Rubber Room Ramblings: BACK TO MORE TAG IT SWAPS! 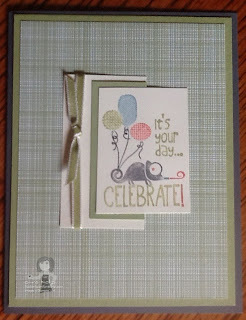 This is the third swap card I made for our New Catalog Swap. I love this little guy and all the balloons. It is my favorite stamp in the set; although I do like all of the other stamps too! 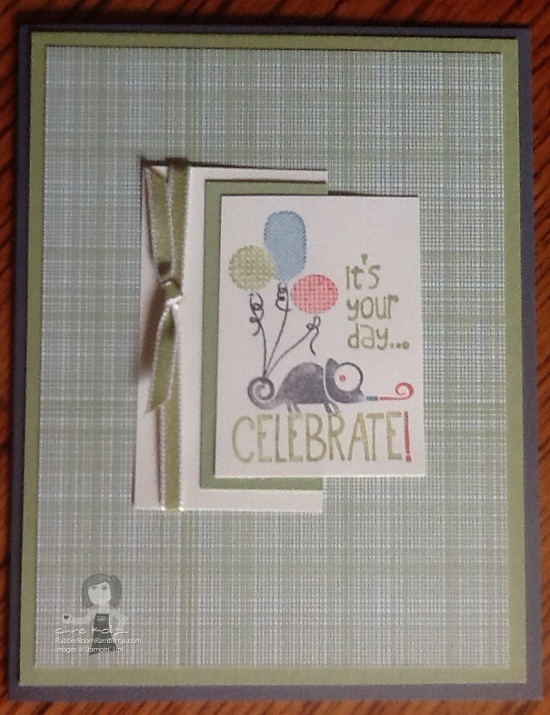 ORDER YOUR TAG IT STAMP SET HERE!